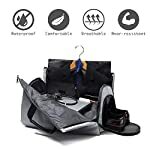 TWO BAG IN ONE Crospack BAG; With the fancy design of combining the feature of Garment Bag and Duffel Bag, Crospack Garment Duffel Bag is not only a Overnight Travel Weekender Bag, but also a great Duffel Hanging Clothes Bag. 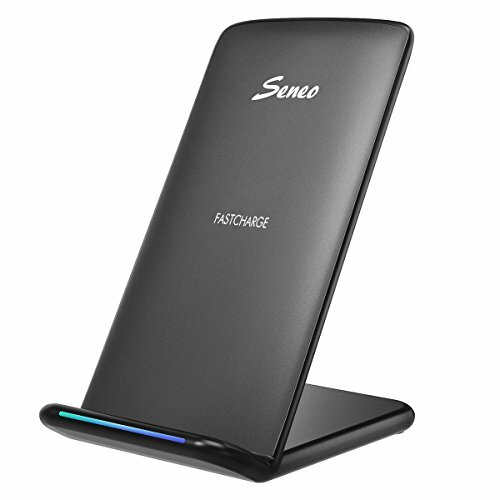 It is a solid choice for who heading for a business trips or weekend getaway. 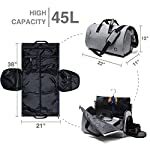 NO WRINKLE – HANGING GARMENT BAG; While open this Crospack Garment Bag and lay it out, it can be a great hanging garment bags for travel. 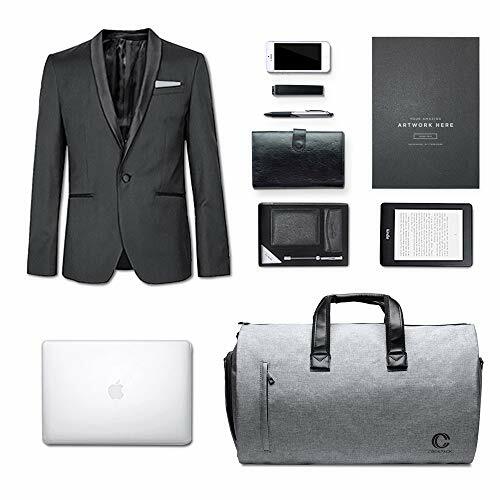 With this Crospack Hanging Garment Bag, you can have a wrinkle-free suit or dress at any given time. No Wrinkles Trouble Your Dress or Suits Any More. 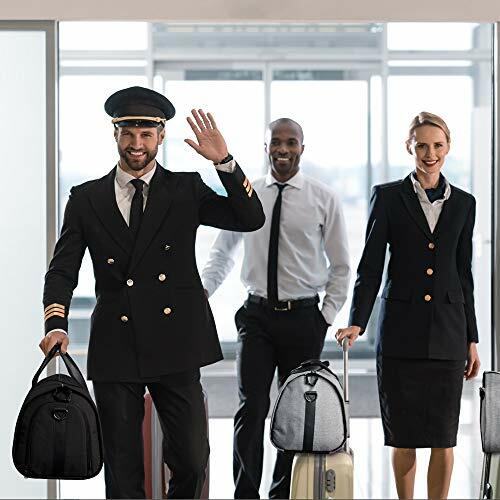 While you can find many great luggage sets to use for your trip, however, usually that sets you purchased didn’t include a garment bag, and you have to buy another garment bag for suits separately. 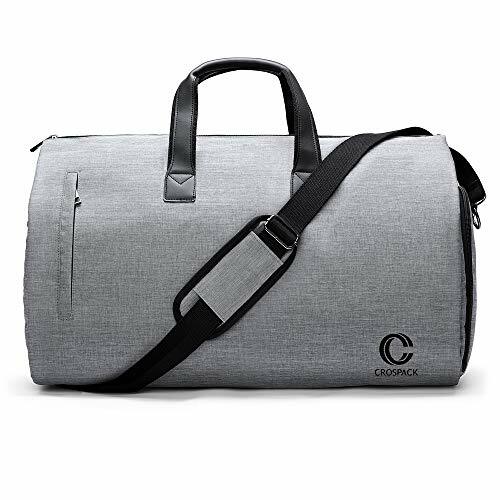 This Crospack Travel Garment Bag solve your issue well. 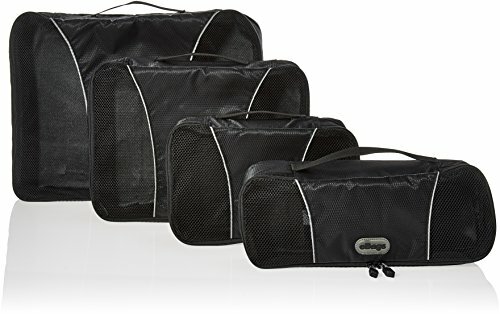 It come in not only a Overnight Travel Weekender Bag, but also can be used as a duffel hanging clothes bag. At the left side of this garment duffel bag is a individual Shoes Pouch with exterior zippers. With this built-in extra shoes compartment, you can bring a replacement shoes also. And it keep your shoes separated with other belongings. 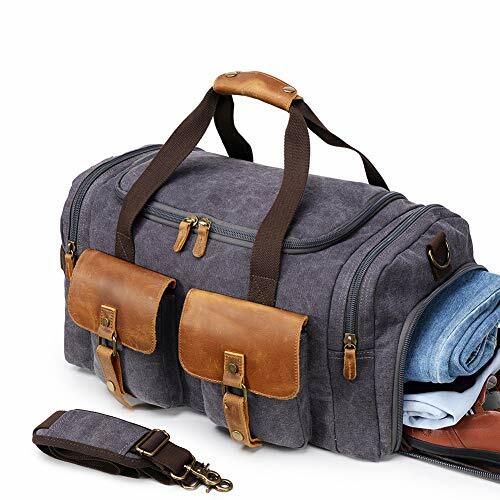 45L DUFFEL BAG; After assembled, this garment duffel bag work perfect as a 45L duffel bag/travel weekender bag. 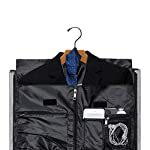 At the left side pocket of this garment bag is a shoes pouch. 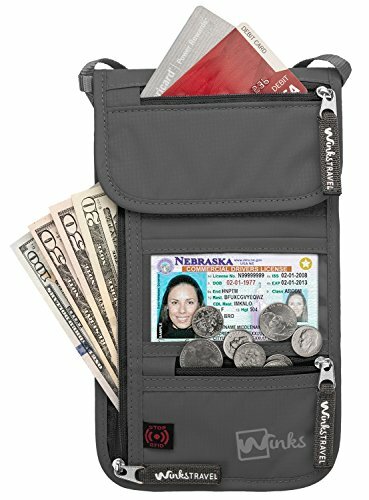 And the right side pocket is designed for passport, keys and some other small items. 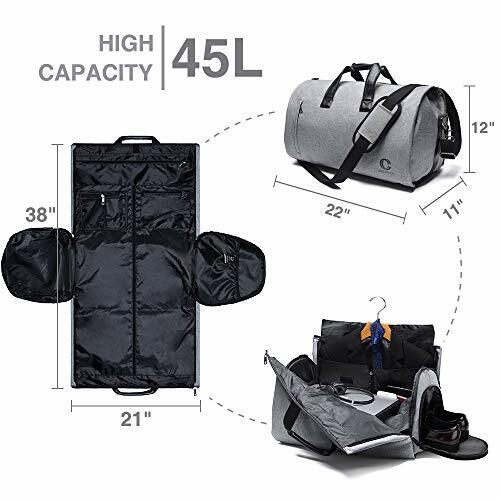 CARRY ON GARMENT BAG; Garment Bag Dimension: 37.5”L x 20.8”W, 45L Duffel Bag Dimension: 22.8”L x 11”W x 11.8”H; Weight: 2.5 pounds. This soft- sided garment bag meet the require of sizer at the airport (Length + Width + Height: up to 51 inches / 130 cm). 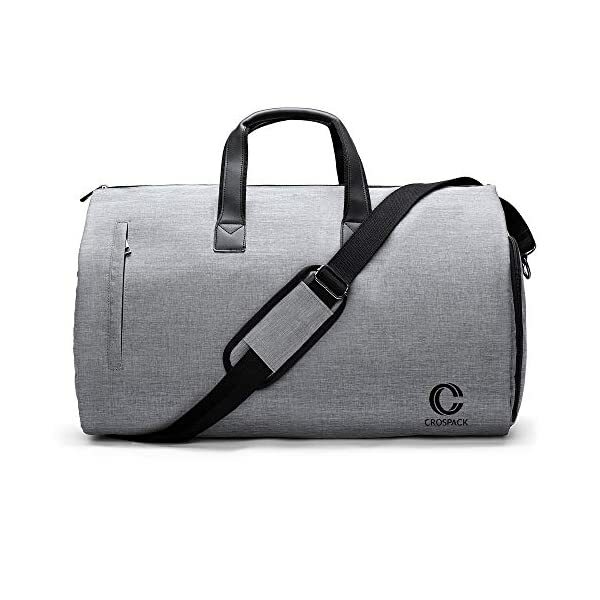 So this Crospack Garment Duffel Bag can be taken as your carry on luggage item. WATER-RESISTANT DUFFEL BAG; Using high quality Polyester Fiber & Jacquard, this garment bag is scratch-resistant, anti-tear & anti water splashing. 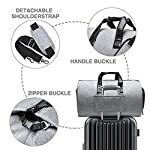 Included is a detachable shoulder strap, so it can be shoulder bag if needed. 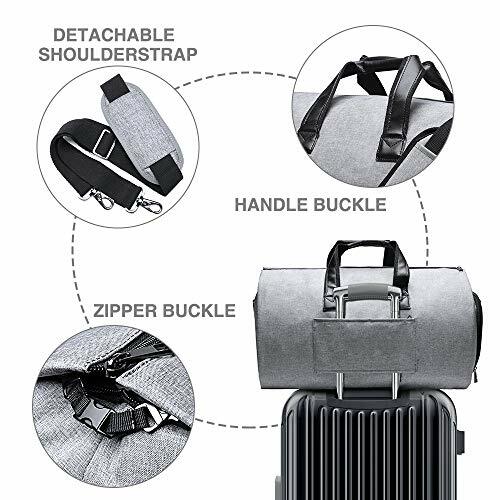 The detachable shoulder strap is adjustable to make this garment bag fits your shoulder well.